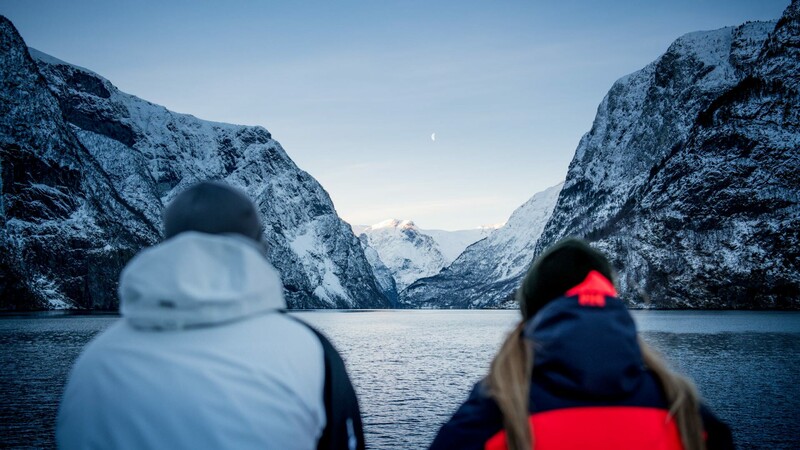 Discover the heart of Fjord Norway’s stunning winter landscape. 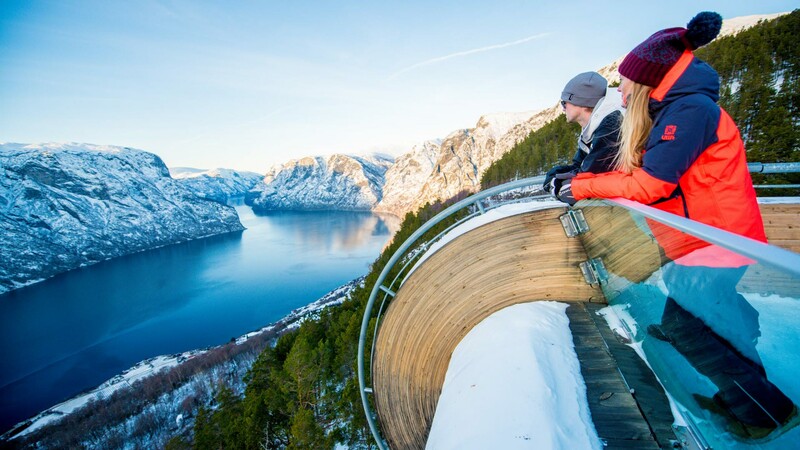 This package combines Myrkdalen Mountain Resort, one of the largest and most snow-safe ski resorts in Norway, fjord cruise on the UNESCO listed Nærøyfjord and Historical Fretheim Hotel in Flåm. A unique combination of fun activities in the mountains and the ultimate kick-back adventure by the fjord. 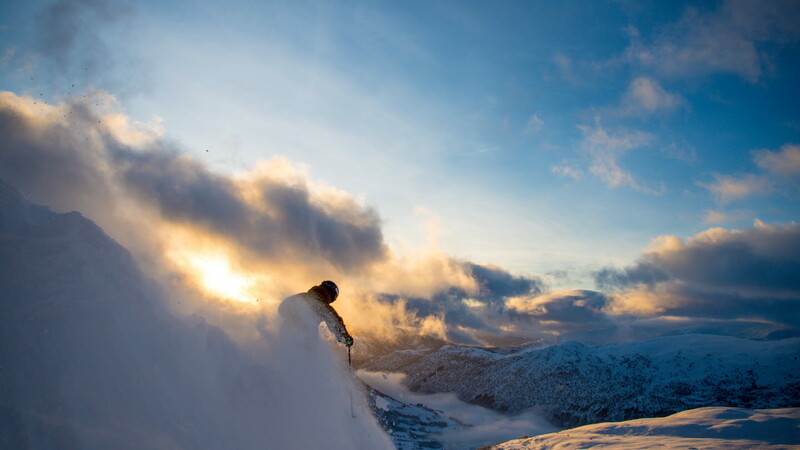 Myrkdalen Mountain Resort is the snowiest and largest ski resort in Western Norway, with 10 feet of annual snowfall. It is a modern ski resort with family-friendly areas, slopes with all levels of difficulty, terrain parks, ski cross slopes and great off-piste terrain. 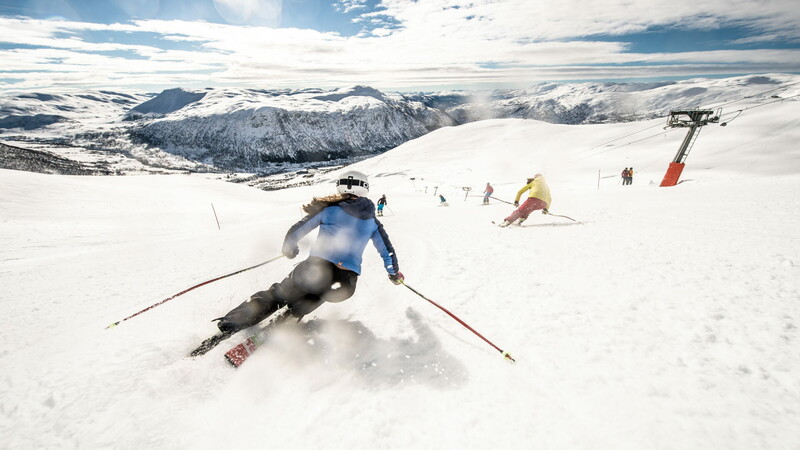 Myrkdalen is a very desirable destination for ski enthusiast, as more snow falls here than almost anywhere else in Europe. The resort is located near Voss, only two hours from Bergen International Airport and 45 minutes from Flåm. 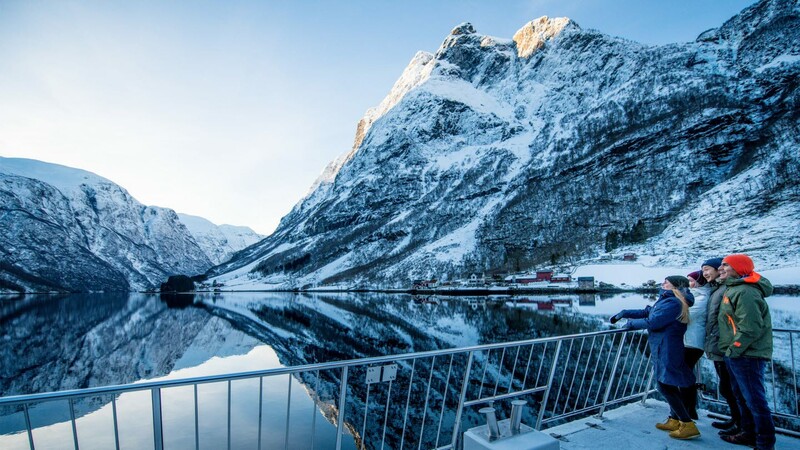 Enjoy the fjord cruise through the narrow and spectacular Nærøyfjord – surrounded by steep, snow-capped mountains and picturesque small villages clinging on to the mountainside. In Flåm there are more activities to explore on your own; Stegastein Viewpoint, The Flåm Railway, FjordSafari, Snow Shoe Hike or Cultural Evening Walk and much more.